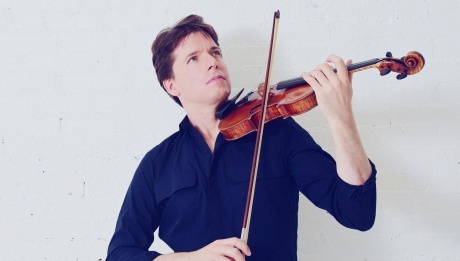 The acclaimed Brussels Philarmonic makes its first appearance at the NAC. 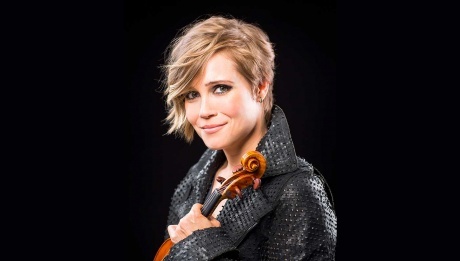 A pillar of classical music since 1935, the orchestra is known for its masterful playing and propensity to feature a noteworthy range of contemporary repertoire. 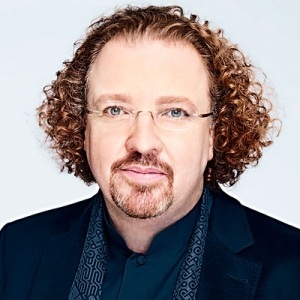 French conductor Stéphane Denève has helmed the Brussels Philharmonic since 2015, combining the music of the 21st century with the great classics. 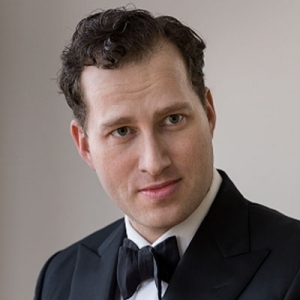 Joining him onstage is violinist Nikolaj Znaider, who has enjoyed widespread popularity among NAC audiences. 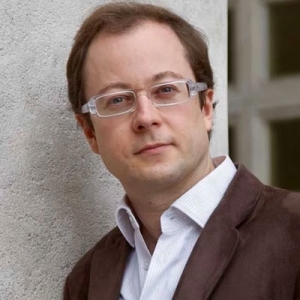 Flammenschrift, or “letters of fire”, by the gifted young French composer Guillaume Connesson, is an evocation of Beethoven and a tribute to the ‘golden age’ of Germanic music. Melodic motifs echo Beethoven while Richard Strauss appears during the lyrical central episode. True to its name, Flammenschrift erupts into colours, and a universe of pure energy, characteristic of Connesson’s rhythmic, fast-paced work. Beethoven’s landmark Violin Concerto in D, his singular piece in the genre, was a turning point for the concerto. The first “Romantic” concerto, it pushed the limits of the form, in length, complexity and structure. The first of three movements opens with five soft, even beats on the timpani that remains discernable throughout. The concerto then floats into the second movement, a serene, pensive, unhurried passage of leisurely melody. Finally, sharp orchestral chords rise without pause, leading into the lively Finale. This piece overwhelmingly demonstrates that Beethoven was not beholden to convention and his dalliance with the genre showed the way for generations of composers to come. The evening concludes with a suite from Prokofiev’s ballet Romeo and Juliet. The 1935 ballet is a masterful musical narrative, transporting the listener to 16th century Italy, to the epic tragedy’s most memorable scenes: the Capulet’s majestic ball, brawling in streets of Verona, and the quintessential balcony scene.